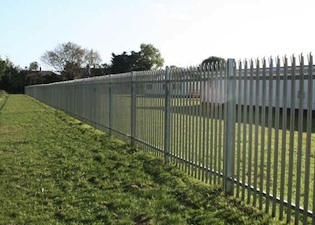 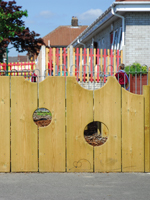 With a wide range of fencing solutions, from Ornamental fencing, to fencing for sports fields and schools playgrounds, we are sure to have the right solutions for your requirements. 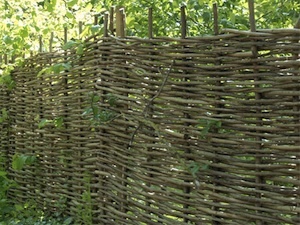 Please see below for the types of fence that we provide and install. 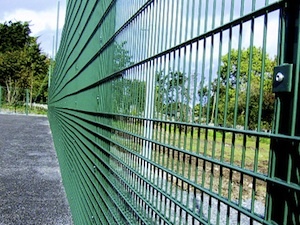 All weather pitch surrounds, multi sports facilities, spectator rails, rebound panels, durable and low maintenance sports systems, roof nets, recess goals and ball stop.